Käytä julkaisussa myös kampanjan hashtageja #Fashionrevolution ja #Vaatevallankumous. Voit tulostaa tästä itsellesi Who Made My Clothes -kyltin. 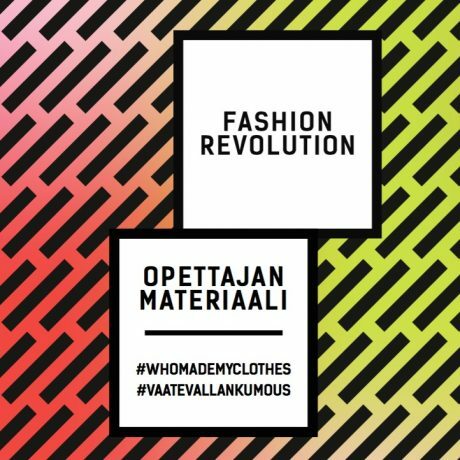 2) HAASTA MYÖS KAVERISI osallistumaan ja ottamaan itsestään #whomademyclothes-kuvia. Voitte ottaa myös yhteiskuvan. 3) TUTUSTU KAMPANJAN MATERIAALEIHIN. Voit jakaa niitä vapaasti omissa kanavissasi. 4) OSALLISTU TAPAHTUMIIN, joita järjestetään ympäri Suomea! Listan Suomen tapahtumista löydät alempaa tältä sivulta. 5) KEKSI JOTAIN IHAN MUUTA. Järjestä esimerkiksi oma tapahtuma tai kerro lempivaatteesi tarina. Lue lisää ja ota vinkkejä Tekijän oppaasta. 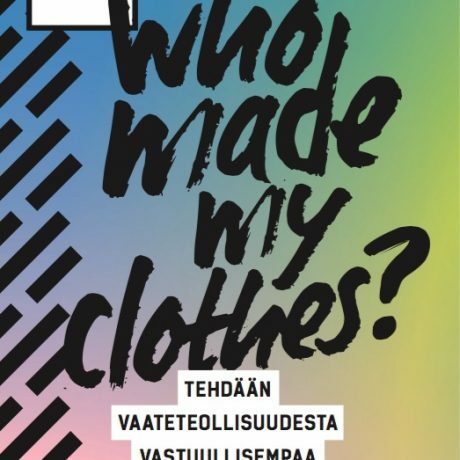 Ota kuva vaatteidenne valmistajista ja jaa se sosiaalisessa mediassa hashtagilla #imadeyourclothes. Näin näytät kysyjille, ketkä vaatteenne valmistaa. Voit myös tulostaa kuviasi varten I Made Your Clothes -kyltin tai jonkun muun jo valmiiksi tehdyn kyltin (esim. I made your hat). Liitä postauksiisi mukaan myös hashtag #Vaatevallankumous. 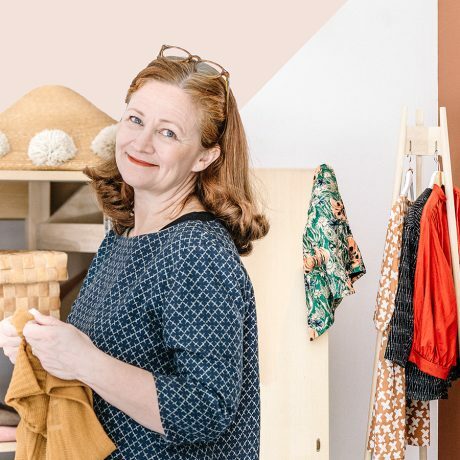 Since forever Elisa Kärki has been living and breathing Sustainability with good measures of Fashion, Design and Education thrown into the mix. She enjoys collaborations best, like the Fashion Revolution, where the whole is greater than the sum of its parts. As Country Coordinator with a stellar team, her expertise in content and education define her approach. Demanding and working towards positive transformative change is paramount and requires everyone’s participation in all their roles and on all levels. Together we are Fashion Revolution! Kia believes that for a change or to solve a problem, one has to actually do something instead of just talking about it and hoping for the best. Suddenly she found herself as a Fashion Revolutionary! Communication close to the heart, Kia hopes that one day people will understand each other enough to take care of one another, and together protect the environment. After all, this is our only planet and we’re on it together! As Communication Specialist Kia’s focal point is on social media, events communication and contacts. 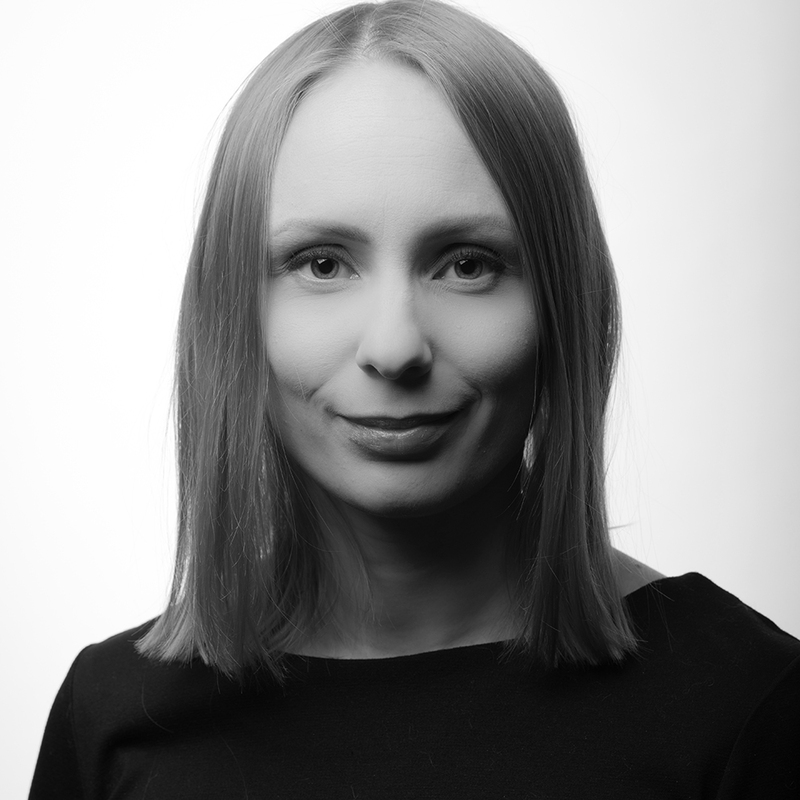 Hanna is communications professional with strong experience in managing marketing communications in non-profit organisations. She is specialised in digital communications, content marketing and influencer marketing. She is working enthusiastically for issues that are building a better world step by step. 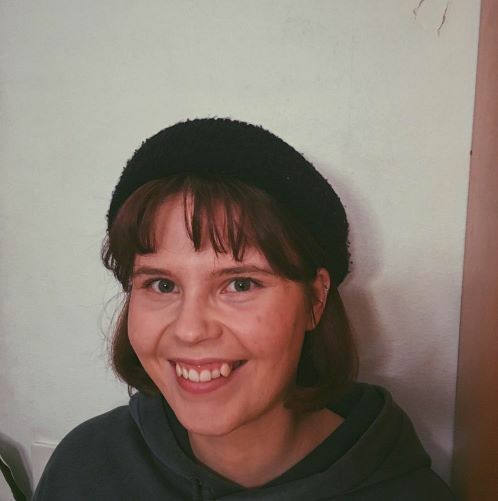 Hanna has been volunteering for Fashion Revolution for few years - now she manages the communications and supports the communications team in Finland. The team from Ink Tank Media for this project is lead by CEO Anna and managed by digital producer Kirsi who both ensure things run like clockwork. 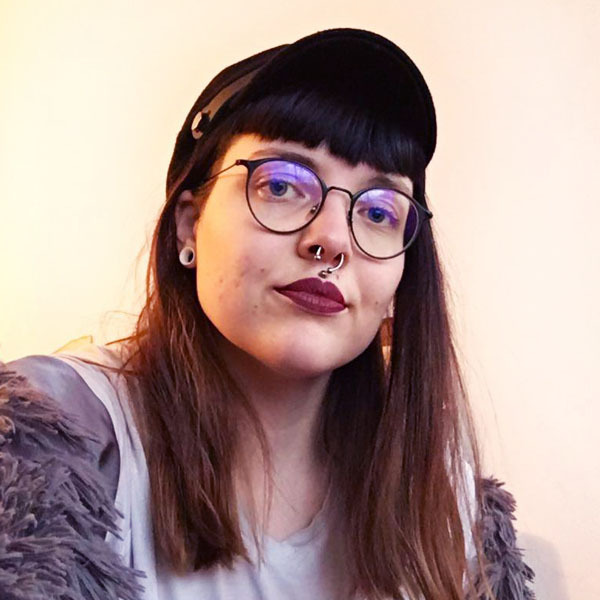 Lead graphic designer Michaela is an artistic whizz, who lives in a world full of merpugs and Persian cats. Last but not least, there are copywriters Kaisa and Laura, who work wonders with words every single day. 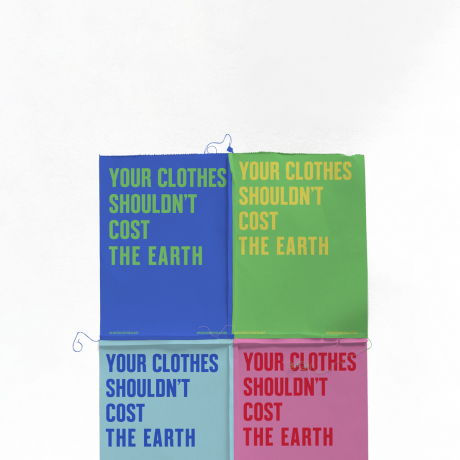 Painfully aware of the apparel industry’s injustices, they're all eager to show their passion for sustainable fashion. 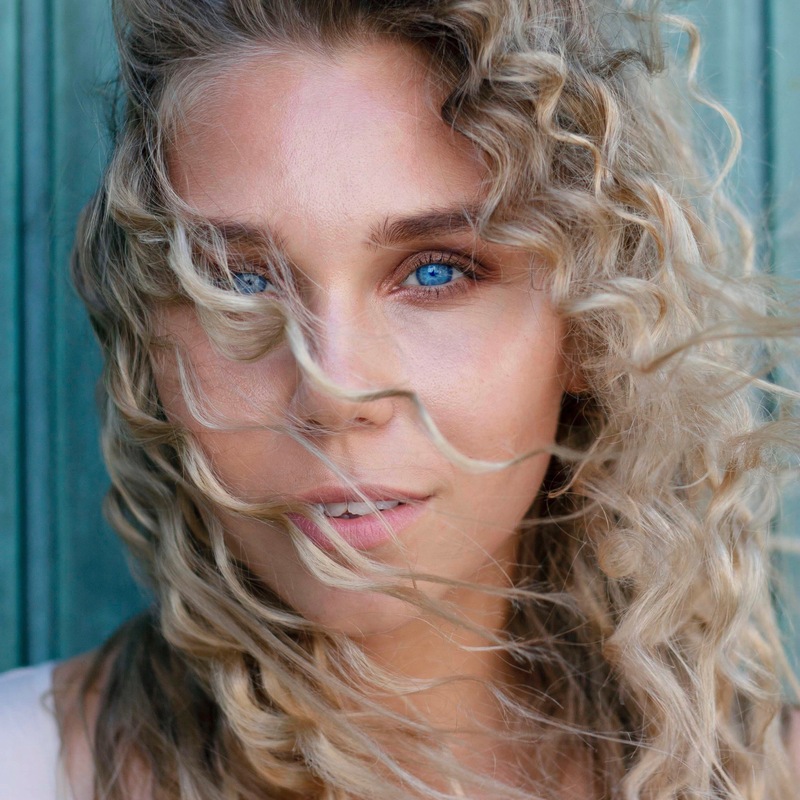 Bianca is a Helsinki-based lover of sustainable fashion who fiercely believes in the power of social entrepreneurship. As a reformed shopaholic, she is passionate about spreading the word about a slow, conscious and ethical way of consuming. In her free time, she enjoys listening to political podcasts, educating herself on environmental issues and preparing healthy and simple food at home. Bianca studied in the UK and holds a bachelor’s in hospitality management, having previously worked in the hotel industry. 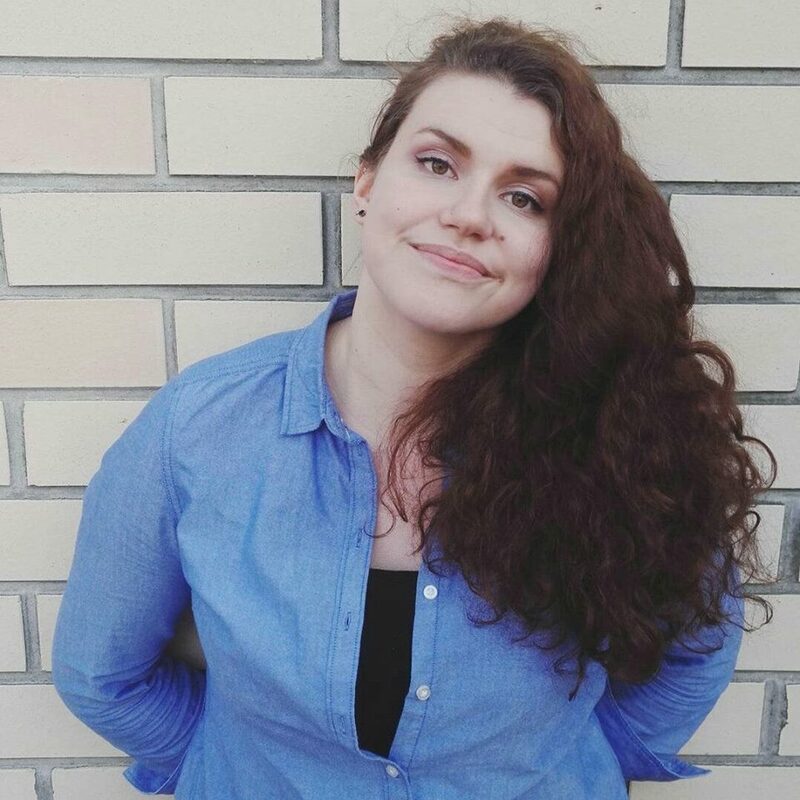 Eerika is a passionate advocate for sustainability and as the head of local team in Turku, aims at running a campaign which highlights these values respectively. She studies sociology and writes her master’s thesis on the roles of textile waste in households. She seeks to challenge herself at every turn and takes pleasure in developing better understanding of the world as a whole. Elina Korri is a fashion designer and artisan running her own brand, MEA, that uses post-consumer waste. She admires the quality and craftmanship of vintage textiles and furniture, and hopes that the slow fashion would be able to bring back the respectful attitude towards clothing and its makers. 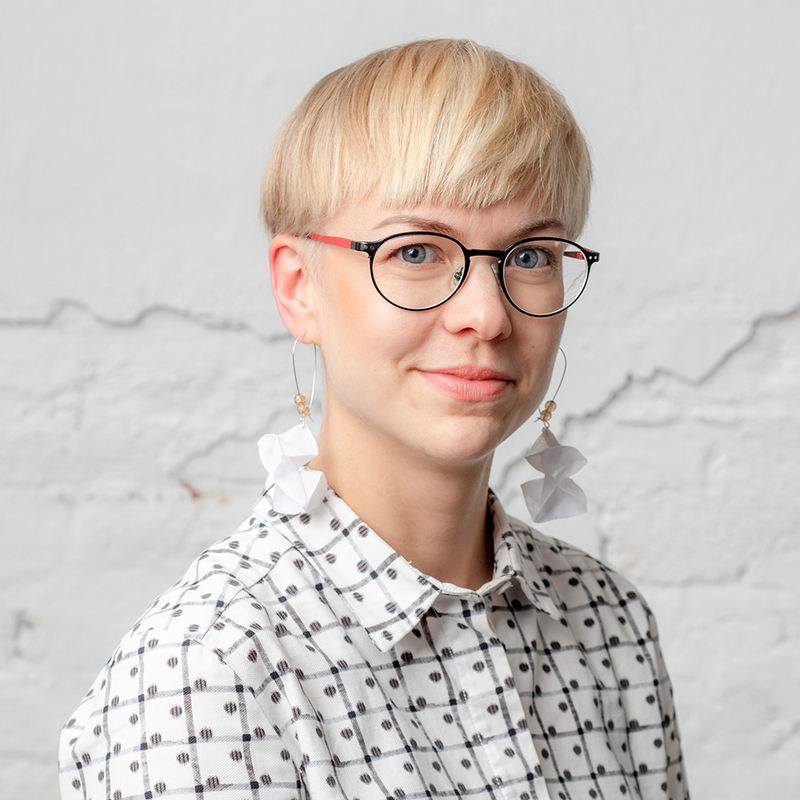 She is also working as craft and design event producer and aims to raise the value of Finnish craft. 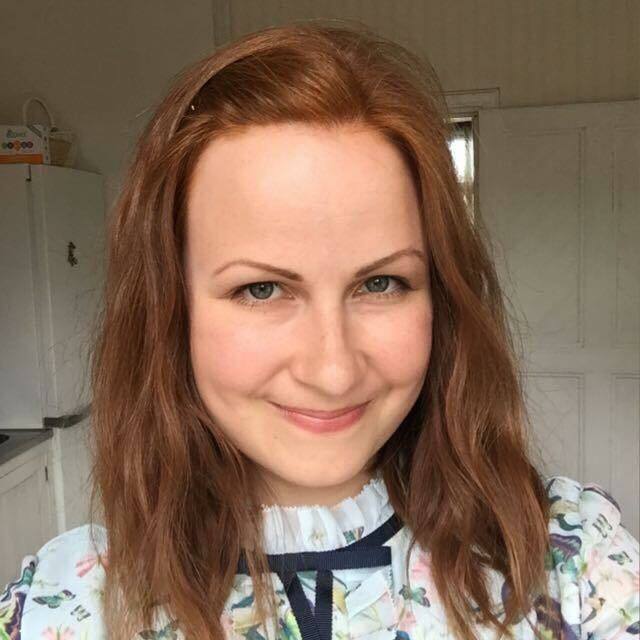 Elina is the head of the Fashion Revolution team in Tampere, and will strengthen the team with her knowledge of sustainable fashion. 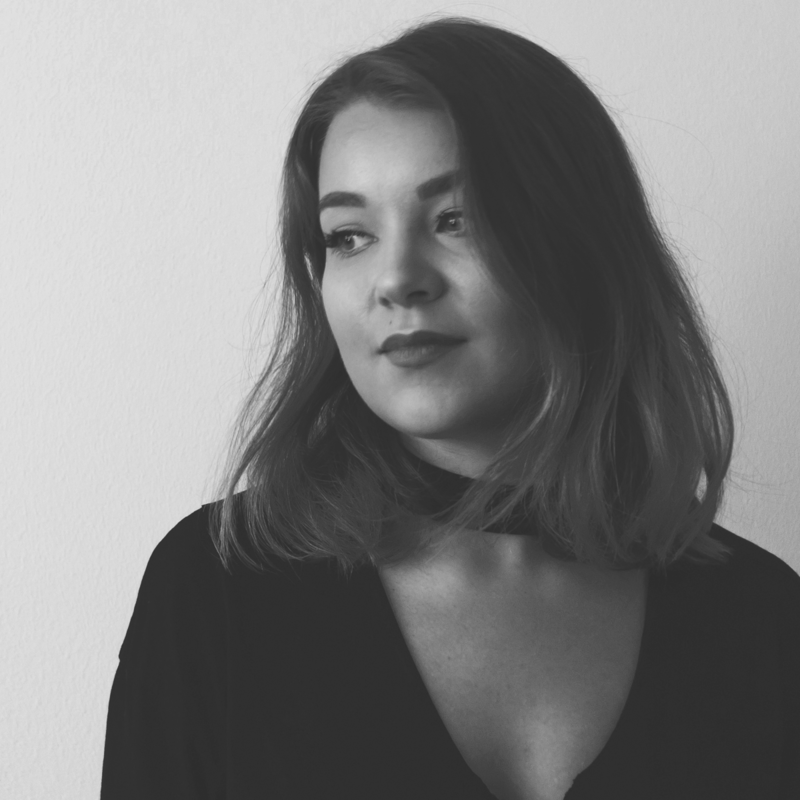 Ida holds a MA in fine art photography, but has a passion for fashion from a cultural and historical point of view. She’s obsessed with the untold stories in our wardrobes as well as the emotional bonds we form with our clothes. She hopes that respect for clothing and the natural and human resources behind them would come into fashion. Knowing how to take care of and repair clothes is a civic duty! Ida’s photographic work has been published in the Fashion Revolution zine. Ida-Lotta is a social media coordinator and a textile nerd from Helsinki. She is passionate about environmental issues, sustainability and women's rights, and she loves second hand skirts. 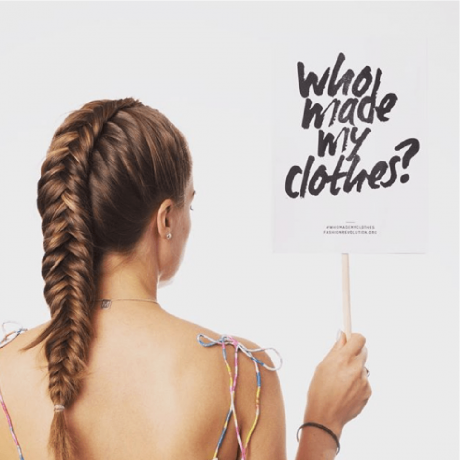 Ida-Lotta has worked in several clothing companies and has seen the huge amounts of low-quality clothes sold to customers to be used only once. But also she has seen how ethical and sustainable brands work and empower their workers. Ida-Lotta is part of the social media team of Fashion Revolution. Iida is a visual UX designer whose heart is beating for sustainability and technology. She loves finding problems and then solving them. This is why she aims at asking the right questions. In daytime Iida designs services and applications but at night she becomes a passionate embroiderer. Iida’s biggest idols are fashion industry activists and researchers. 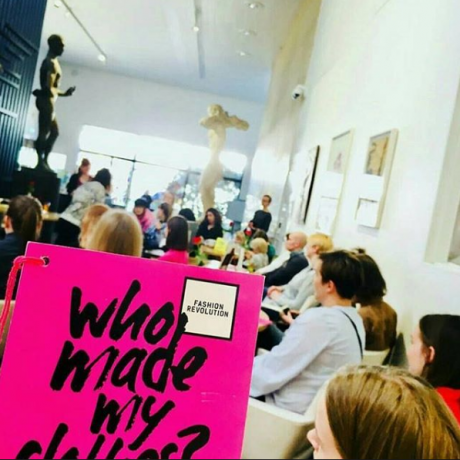 Jaana Kangas is a journalist who wants to know more about the impacts her clothes have both to the environment and to the people working in fashion industry. In the future she would like to be able to make her own clothes but as it turns out, it’s not as easy as it looks. 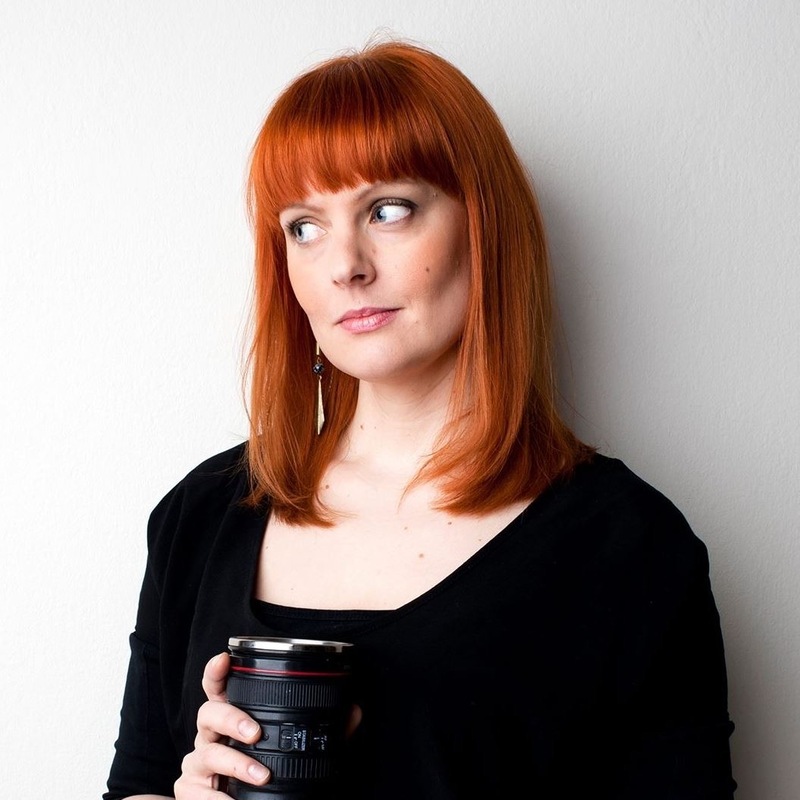 Jaana is responsible of media contacts in this year’s campaign together with Maarit Piippo. Laura studies sociology in the University of Turku. She believes in the need for more equality in the world, and she has a background in multicultural and gender studies. 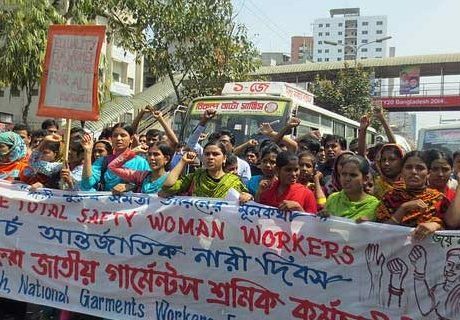 For a brief time she worked in a big fast fashion company, which opened her eyes to the disposable nature of that industry. Since then she has been a firm believer in the need for change. 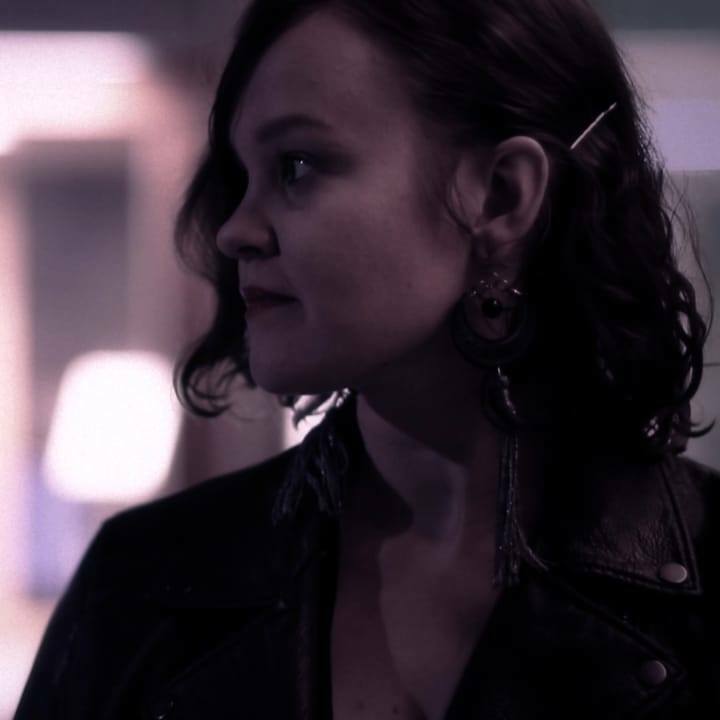 Minna is a Turku based vintage lover, musician and a Master of Arts. 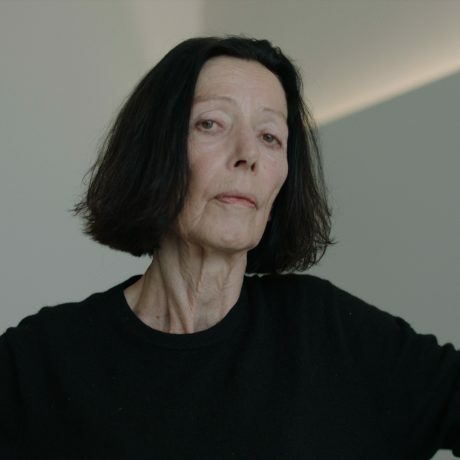 Her main research interests include ecofeminism and the relationship between politics and art. She believes we rise up by lifting others. 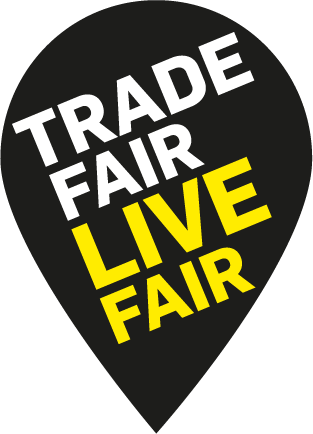 In Fashion Revolution Minna works at event communications, making sure all the uplifting events find their audience. 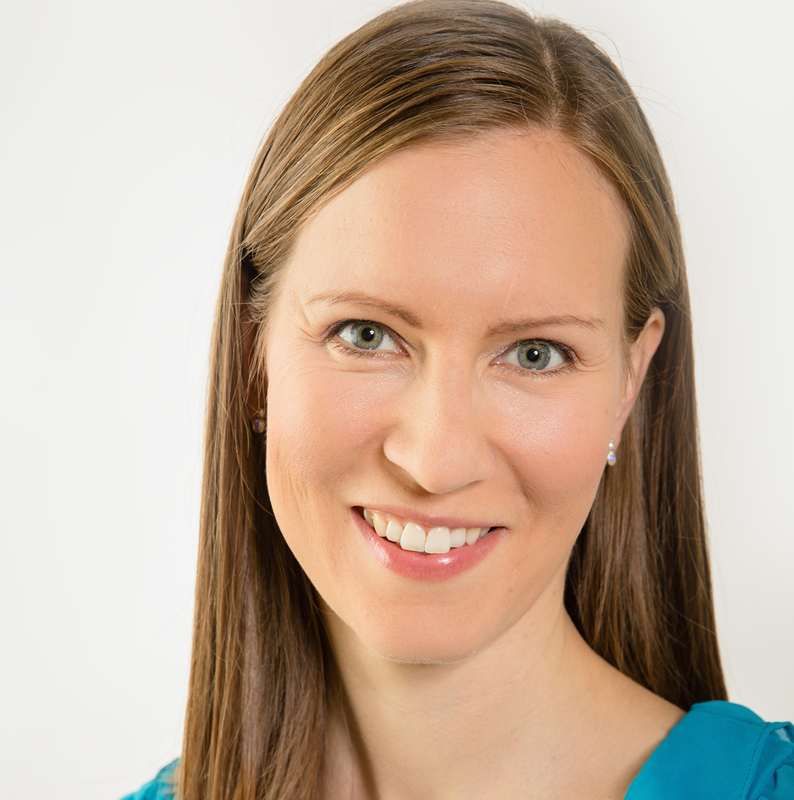 Minna is a communications professional currently on parental leave. During her studies at the University of Helsinki she became interested in sustainability issues. Minna is eager to find out more about where the clothes we wear are done and how to recycle them responsibly. 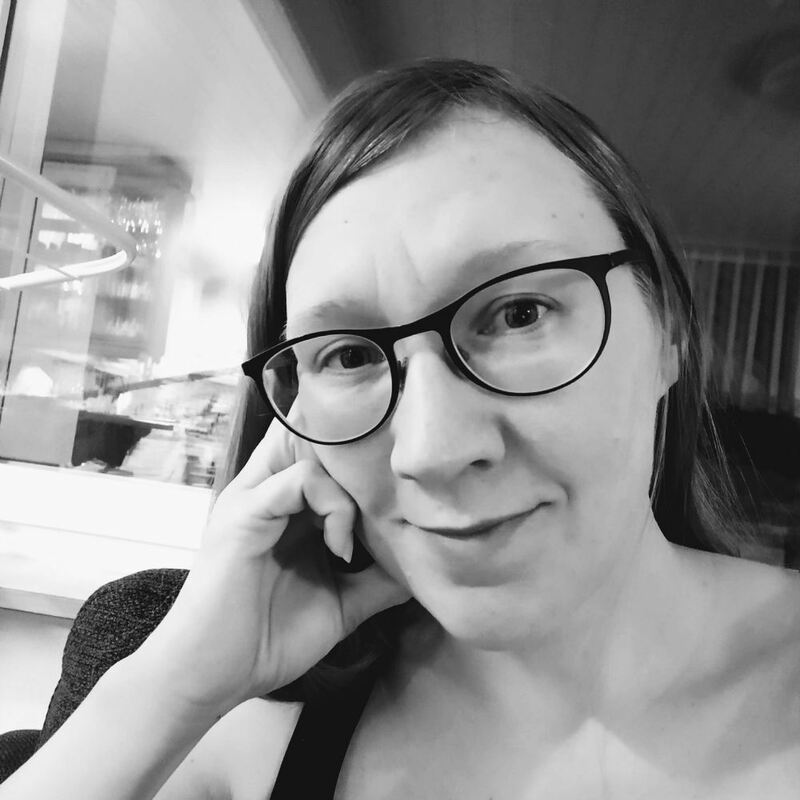 Noora Malkavaara is an elementary school teacher who lives in Nummela, Finland. Some day she will own her own clothing rental service but until that she will continue teaching future leaders of the world, spreading fashion revolution and ideas of sustainable development. At her free time she spends time with kids, watches and breathes forest, reads, cooks or spends time in twitterworld. 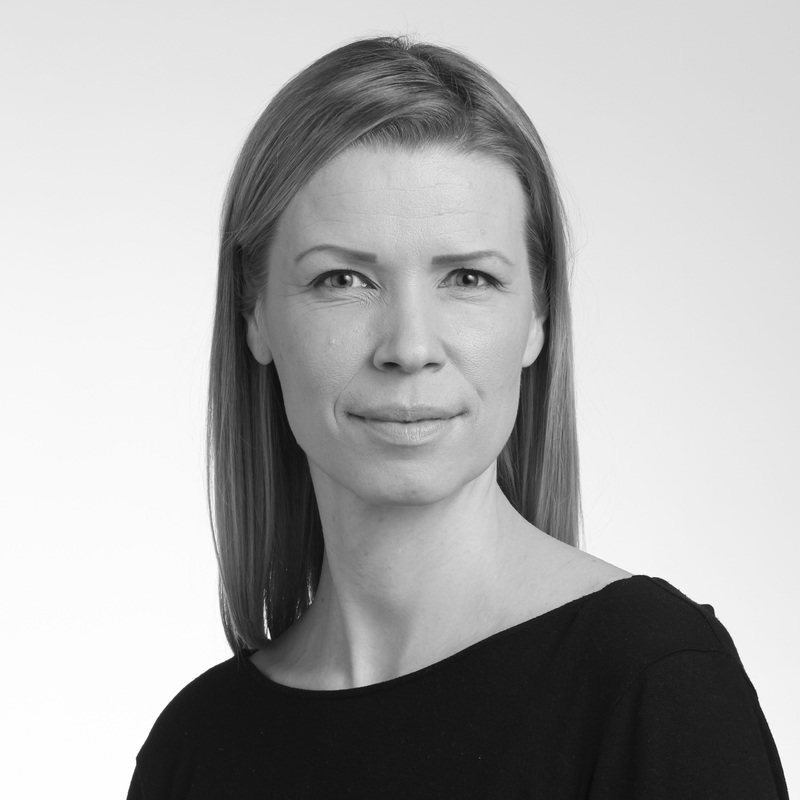 Riikka studies cultural management in Helsinki and works with an international luxury brand. 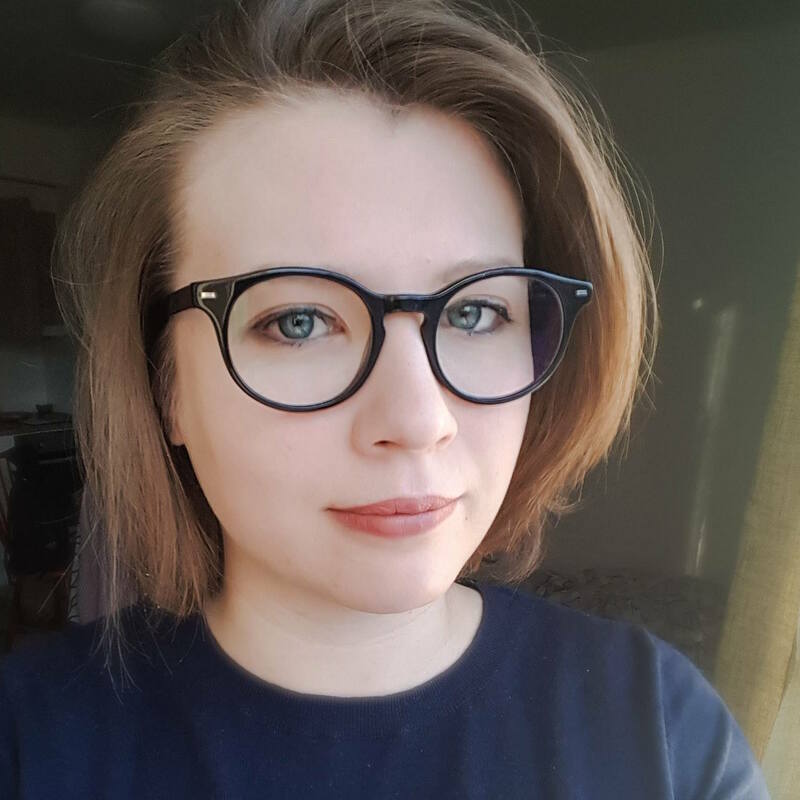 As a cultural manager Riikka desires to learn what happens behind the scenes. Riikka’s interest for the fashion industry started when she was a young child. She used to make clothes with her grandmother and when she was ten years old she made her own fashion magazine. 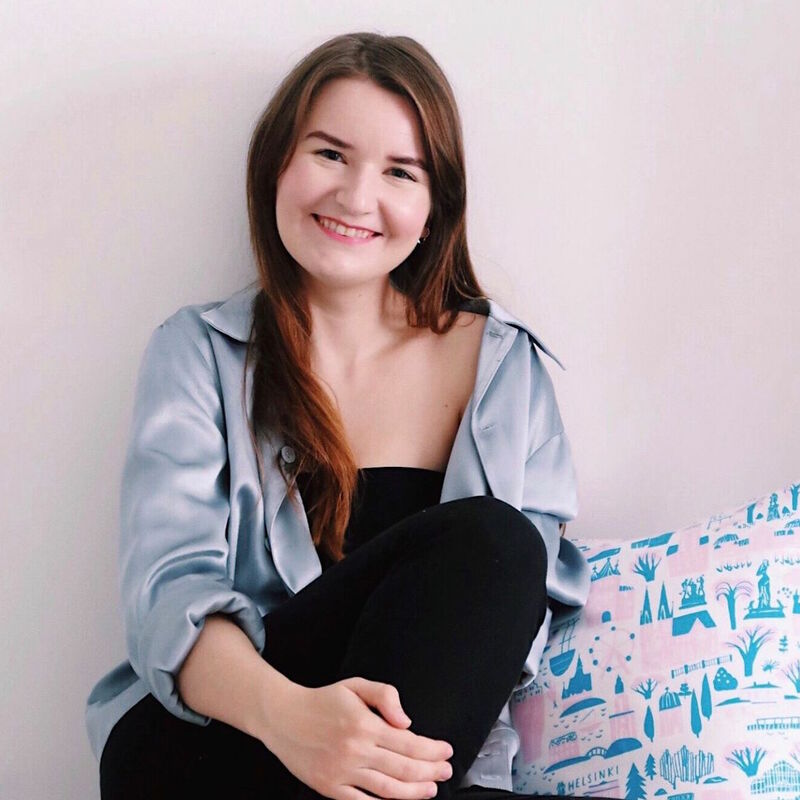 Nowadays Riikka’s interest in fashion is more focused on sustainability in clothing industry and how to make unforgettable experiences for clients and brands - how to stand out. 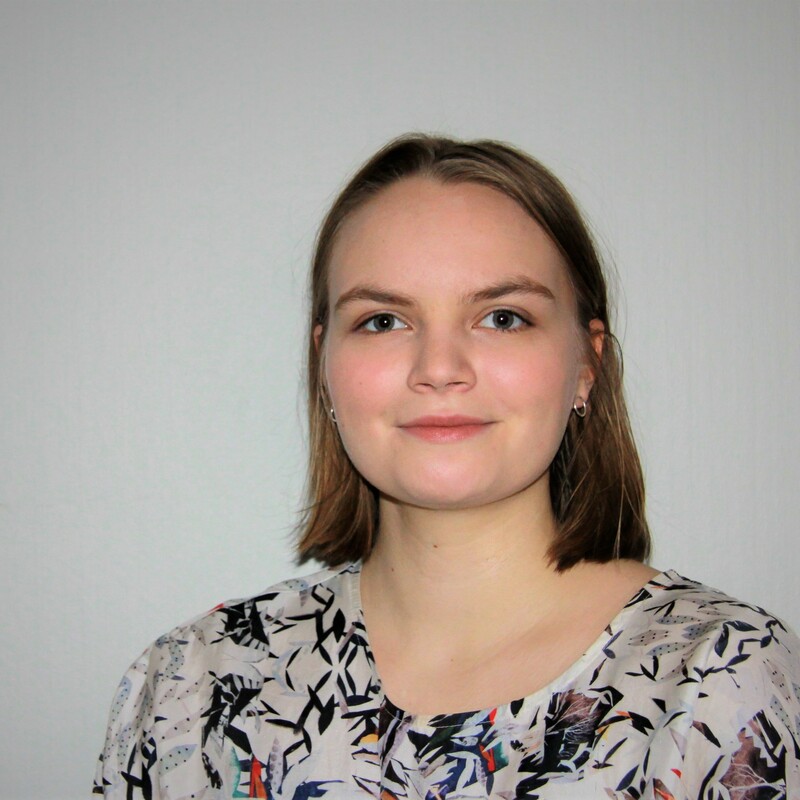 Salla is a sustainability student with a special interest in fashion industry. 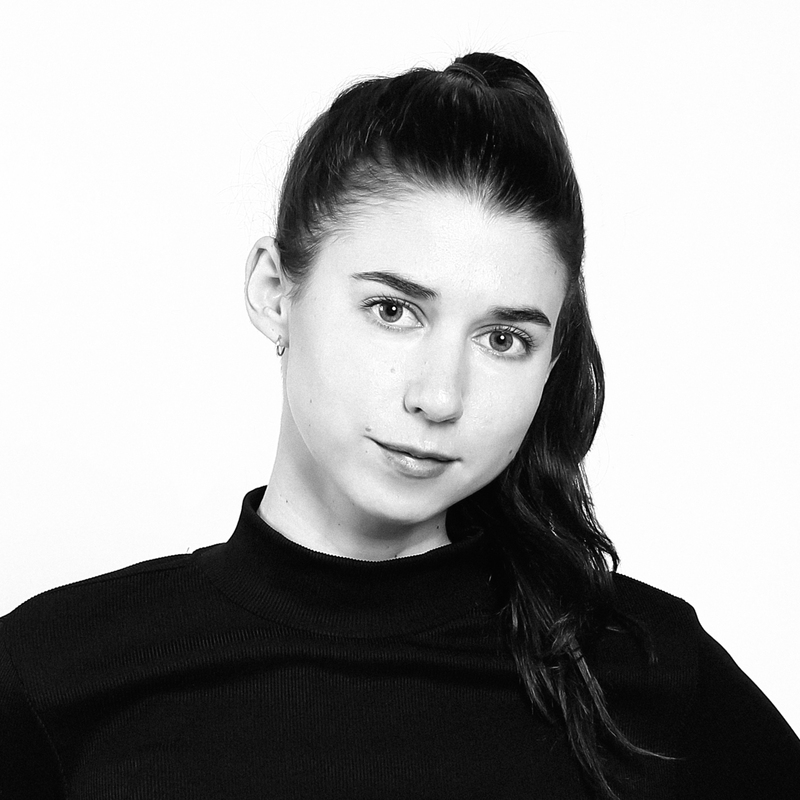 She has worked several years in the field of fashion and is currently researching sustainability in fashion production. Her mission is to promote more sustainable ways of consuming and producing, and she is inspired by the concept of shared value. 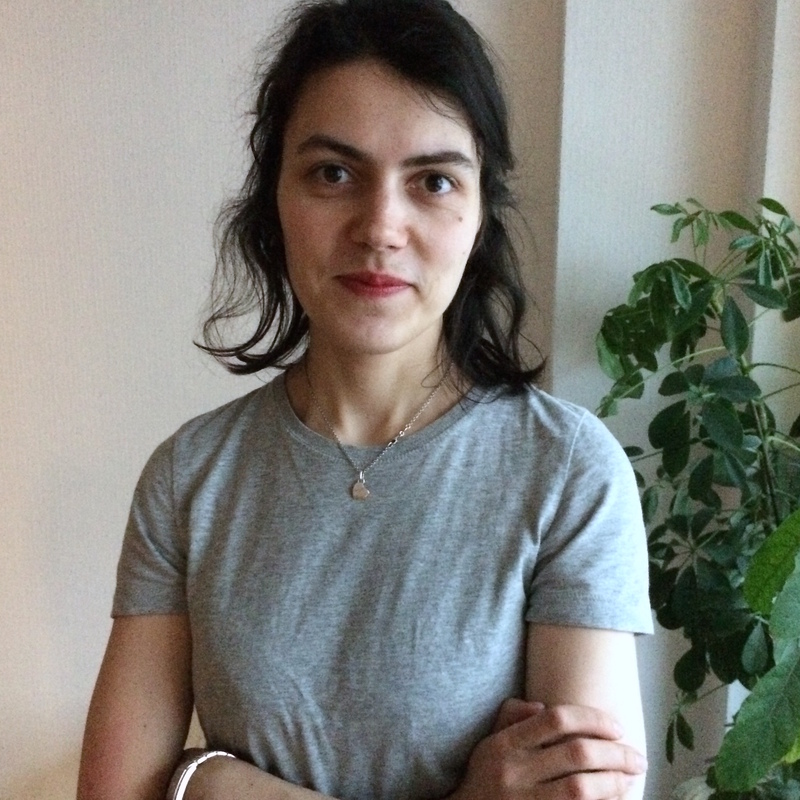 Salla enjoys spending her leisure time with yoga, arts and second-hand clothing. She is happy to be a part of the communication team in Finland. 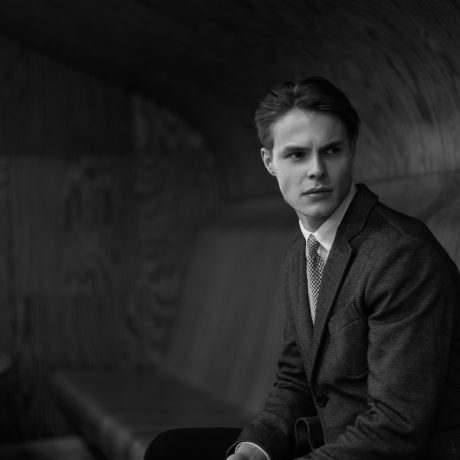 Tuuli works in the field of sustainable fashion. In the future she wants to be able to promote green lifestyle by helping folks to upcycle their old clothes into new materials or products and that is why she is studying to become a tailor. She wants to inspire the next generation by inviting schools, teachers and pupils to join the Fashion Revolution. 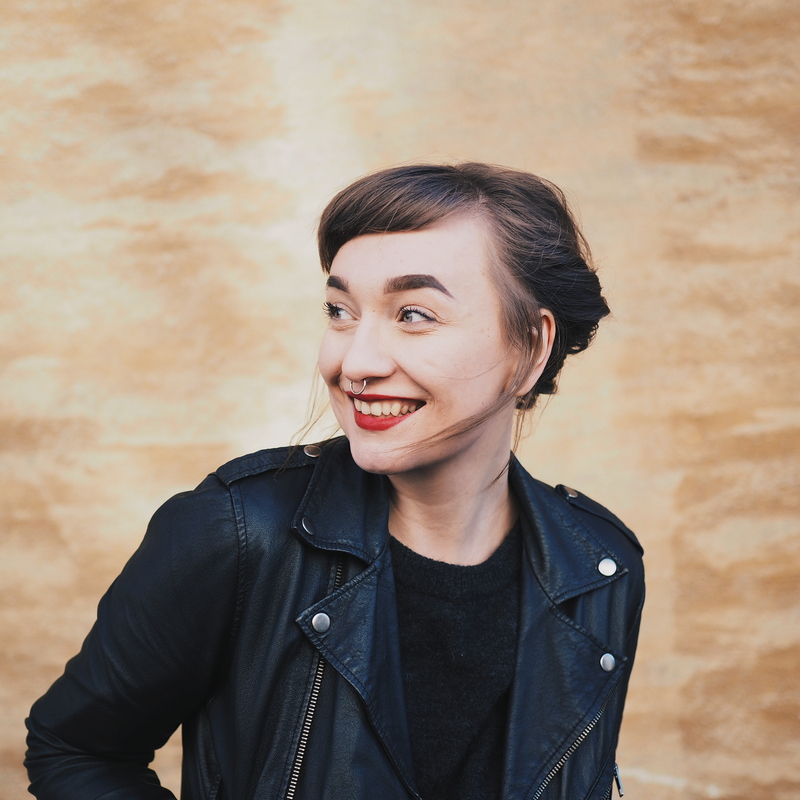 Matilda is a Helsinki-based graphic design student and circular economy advocate who adamantly keeps searching for alternative, sustainable ways to live her life. She believes in the power of individuals and the impact they can have on solving global issues as much as she believes in the fact that houseplants make you a happier person. Matilda also acts as the Visual Communications Manager of the Finnish Fashion Revolution -team. 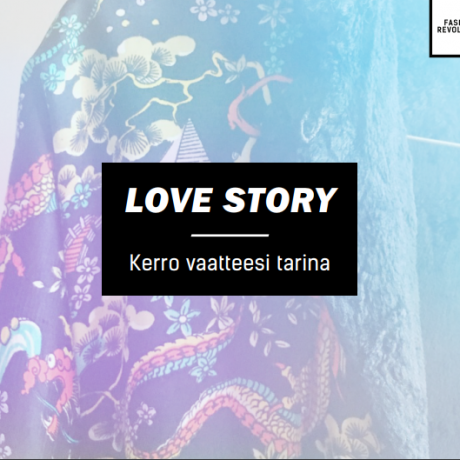 Kerro sinun ja vaatteesi tarina! Miksi vaatteesi on sinulle tärkeä? Ota kuva lempivaatteestasi, kirjoita sille runo tai kirjoita kirje! Jaa tarinasi kanssamme. On olemassa monta tapaa osallistua Vaatevallankumoukseen. Tekijän oppaasta voit lukea lisää aiheesta ja löydät vinkkejä osallistumiseen! 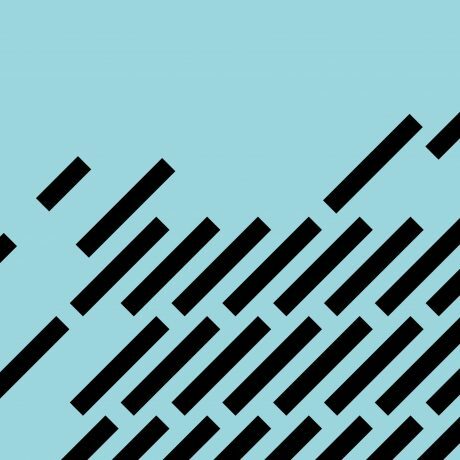 Vaatevallankumous-teemat sopivat hyvin myös kouluihin. Opettajan materiaalista löydät vinkkejä hauskaan oppituntiin! 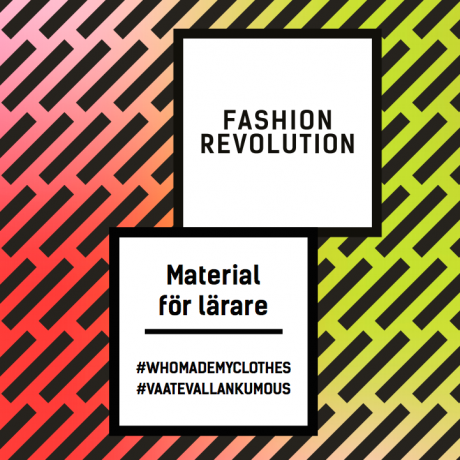 Fashion Revolution kan också behandlas i skolor. I lärarens materialpaket hittar du tips och idéer för en rolig och intressant lektion!